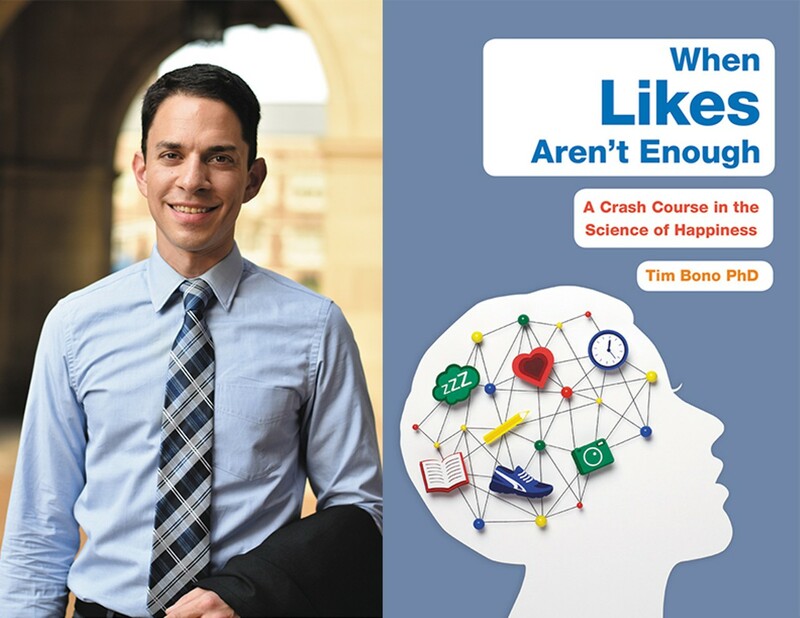 Left Bank Books welcomes Washington University professor Dr. Tim Bono, who will sign and discuss his new book, "When Likes Aren't Enough: A Crash Course in the Science of Happiness"! This event is free and open to the public, but proof of purchase of "When Likes Aren't Enough" from Left Bank Books will be required to enter the signing line. 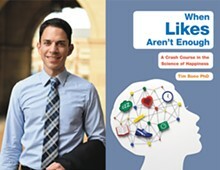 "When Likes Aren't Enough" tackles the ever-popular subject of happiness and well-being, but reframes it for a younger reader struggling with Instagram envy and high-stakes testing, college rejections and helicopter parents.